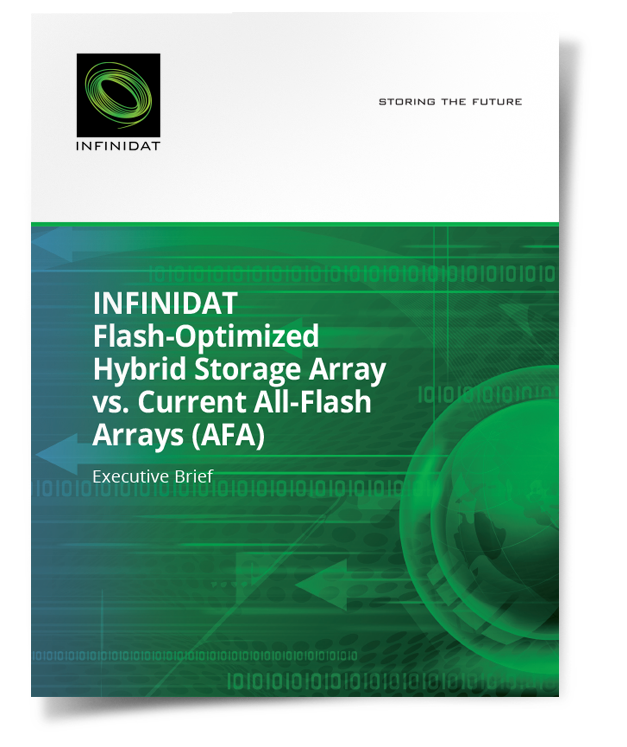 In today’s enterprise storage market, there are a few simple, immutable truths: Customers demand high capacity and scale to address their data growth requirements, and ample performance to address their competitive business needs. These characteristics must also be accompanied by low risk and reduced complexity. Above all else, they want to accomplish all of this as economically as possible.